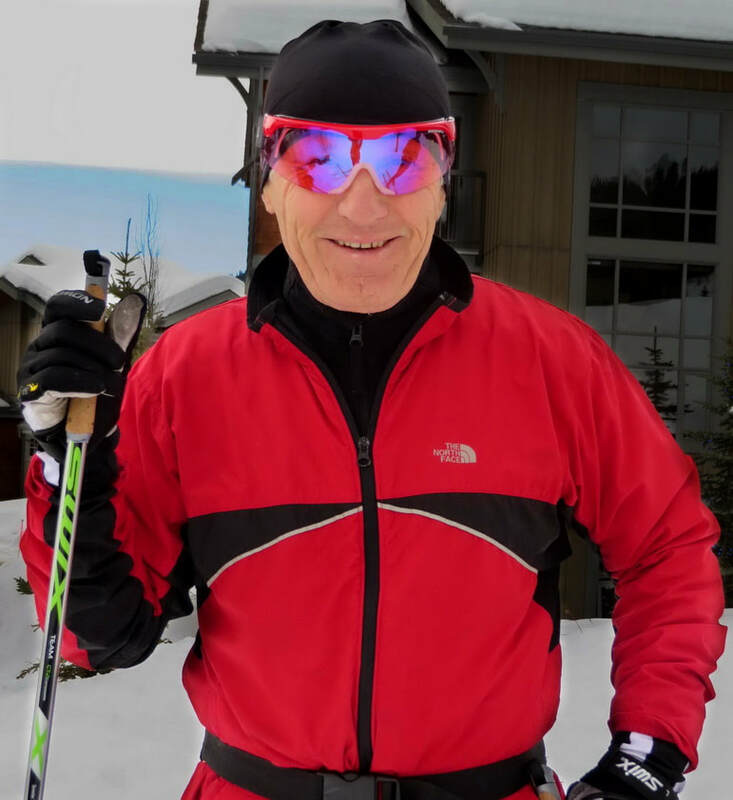 The Nordic Ski Club and the greater Sun Peaks community were shocked and saddened by the untimely passing of our club president, Paul Sicotte, in December 2017. Paul was an active community member and accomplished multi-sport masters athlete. He embraced his sports, and life in general, with drive, passion and enthusiasm. His inspiration and contributions will be badly missed by all of us.